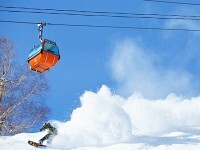 In Sapporo, the nation's fifth-largest city, the cherry blossom season usually peaking around May - and with a number of area ski resorts continuing operation as late as early May, spring visitors could have the unique opportunity to hit the best of Japan's spring and winter seasons all at once. 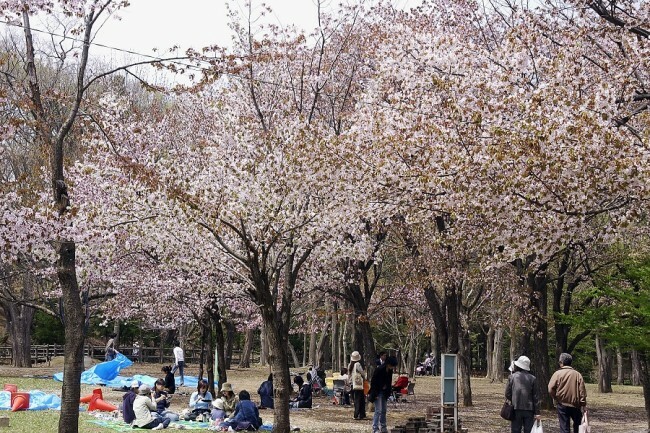 Hanami is an annual Japanese tradition that literally translates as "cherry blossom viewing." 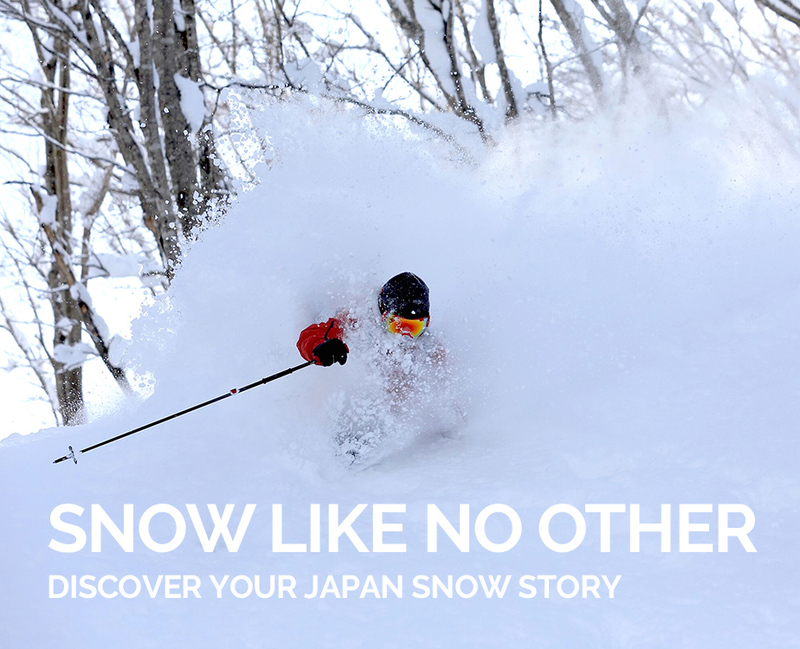 In reality, it represents a two- to three-week period during which Japanese people find every excuse to congregate with friends and eat and drink under the nation's beautiful natural arbors of pink and white blossoms. The prime hanami spot in Sapporo is Maruyama Park and the adjacent Hokkaido-jingu Shrine. Located within five minutes' walk of Maruyama Koen Station on the Tozai subway line, the 44-acre park incorporates Maruyama Wild Forest (a designated natural treasure) and offers plenty of open space for people lay out mats under the flowering trees. The shrine grounds hold a total of 1,200 cherry trees, as well as 250 plum trees that - unusually for Japan - all bloom in the same season. 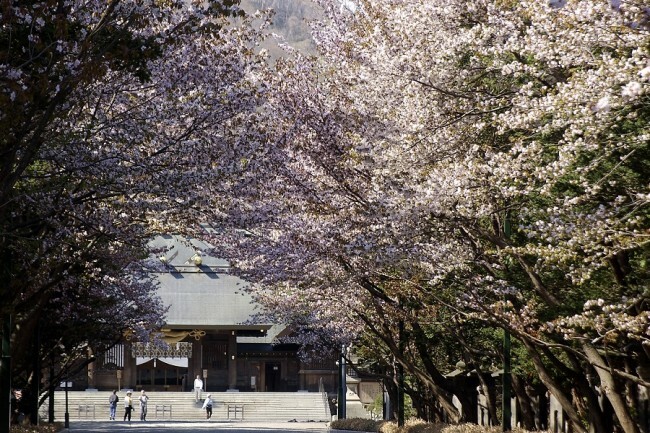 The shrine further offers cherry blossom tea and plum wine, or umeshu, the latter sold in bulbous glass jars that make great presents for friends and family back home. 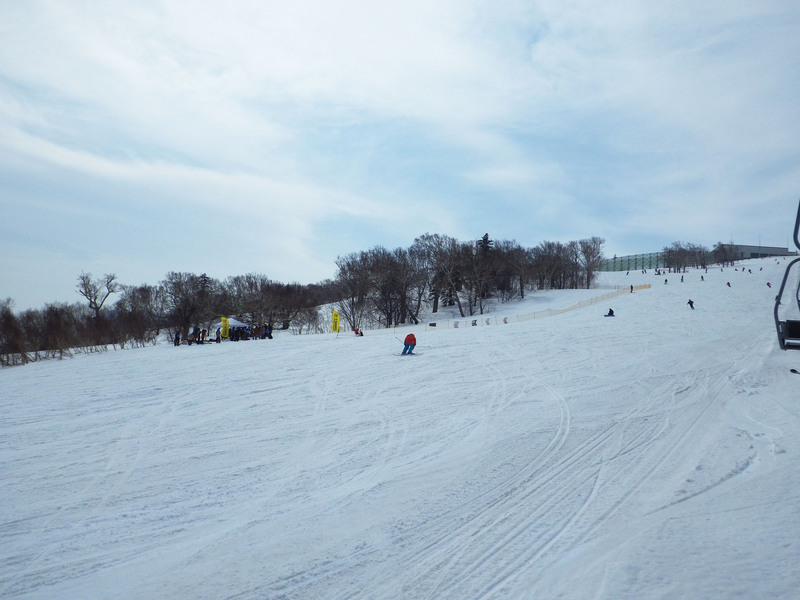 Starting from Sapporo Station, a short train and bus ride can place you at the site of the 1972 Winter Olympic Games in less than 40 minutes. 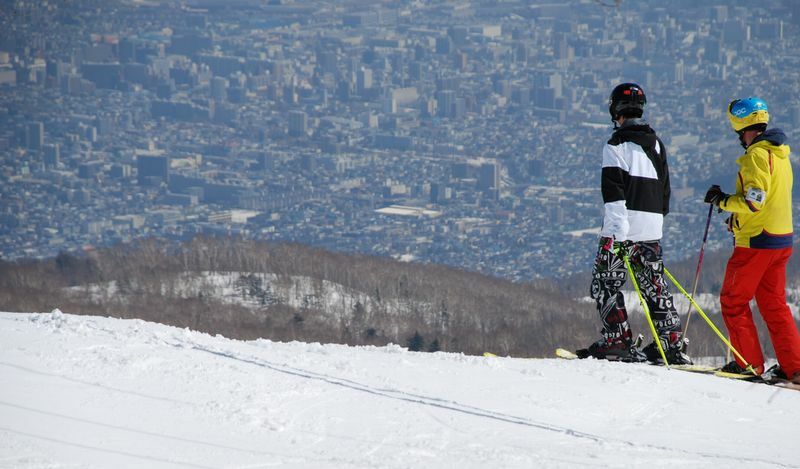 Sapporo Teine is separated into the Olympia and Highland Zones, with the latter area offering steep, satisfying runs - like the 36-degree Northern Wall. 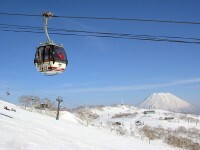 Accessible in 90 minutes by bus from downtown Sapporo, with two eight-person gondolas and a quad lift at its base, Sapporo Kokusai knows how to move people up the mountain - and considering its popularity, it has to! 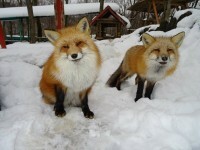 Take in panoramic views of Otaru City, Ishikari Bay and Mount Teine during the day, then stop off at Jozankei Hot Springs on the return bus route for a great way to soothe your joints on the way back home. 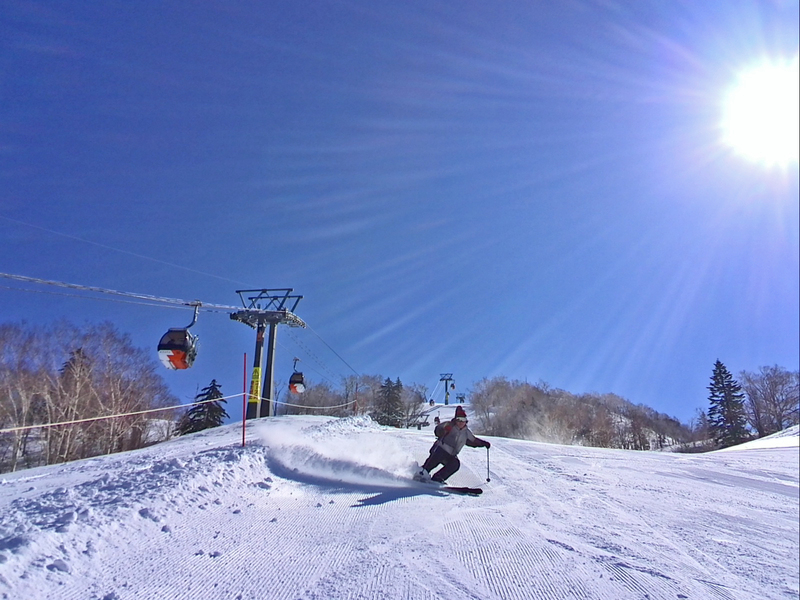 A relatively new resort opened in 1992, Kiroro offers a good selection of runs less than 20 miles west of Sapporo. 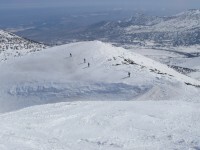 With wide, uncrowded trails and an excellent base lodge - including wedding facilities nearby - the resort's lengthy beginner and intermediate trails are broken by speedy spurts of advanced action.